After being unanimously approved by the National Legislative Assembly on 24th December 2018 – subject to Royal Assent which is expected within 90 days of the passing of the act – the legalization of medical cannabis has drawn considerable interest among a number of potential market players in the Kingdom. 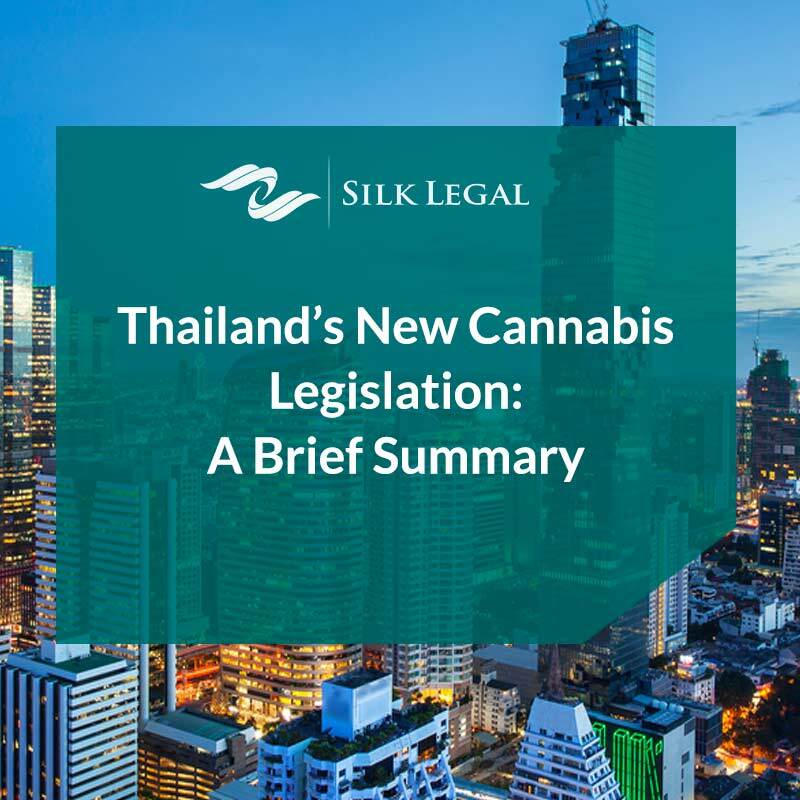 While a comprehensive framework is still in the process of being finalized, there are a few considerations to be made for those seeking to participate in Thailand’s medical cannabis sector. Other license applicants in the discretion of the Public Health Minister and the Narcotics Control Board according to criteria to be specified in upcoming Ministerial Regulations. At this time, a full and concrete list of requirements is not available as they are currently in the process of finalization by a consortium of government agencies. Nevertheless, the draft legislation has given us an idea of some of the particulars required from those who wish to pursue a cannabis venture in the Kingdom. In the case that individual applicants are categorized under (2), (3), (4), and (7), they must be Thai nationals domiciled in the Kingdom, while companies that fall under these categories must be registered and incorporated under Thai law. 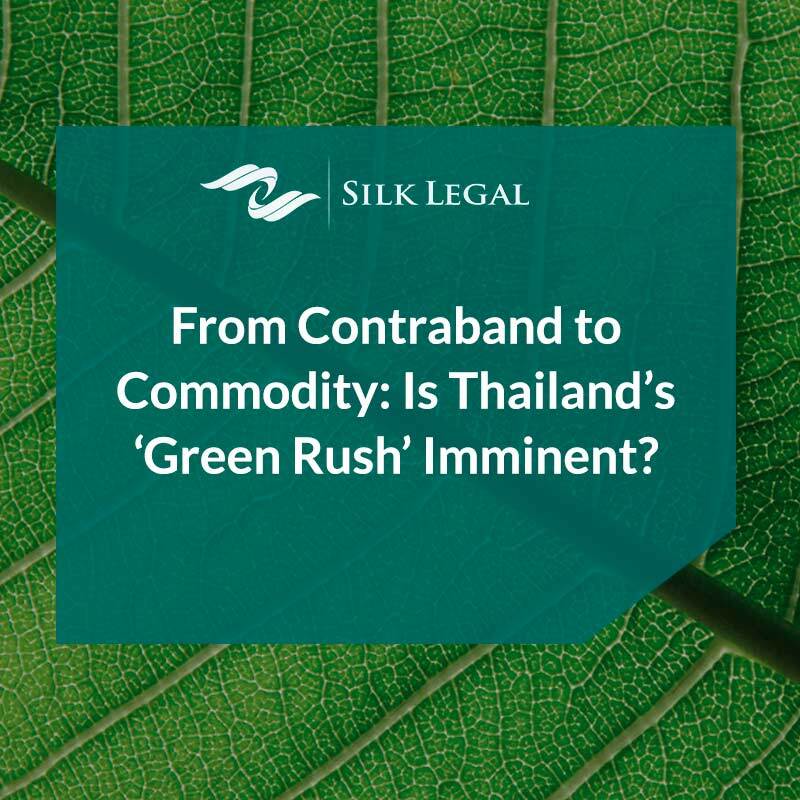 Moreover, as far as the current legislation can be interpreted, two-thirds of the shareholders and directors in a cannabis venture must be Thai nationals. For example, if the company has the minimum board size of three, two of them must be Thai. 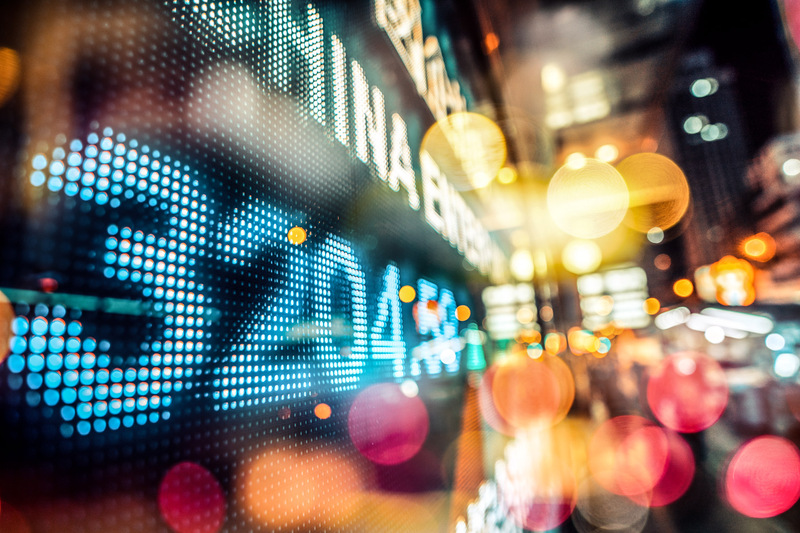 However, it is not currently clear whether the aforementioned two-thirds requirement relates to the number of shareholders or to the number of shares held by those shareholders. 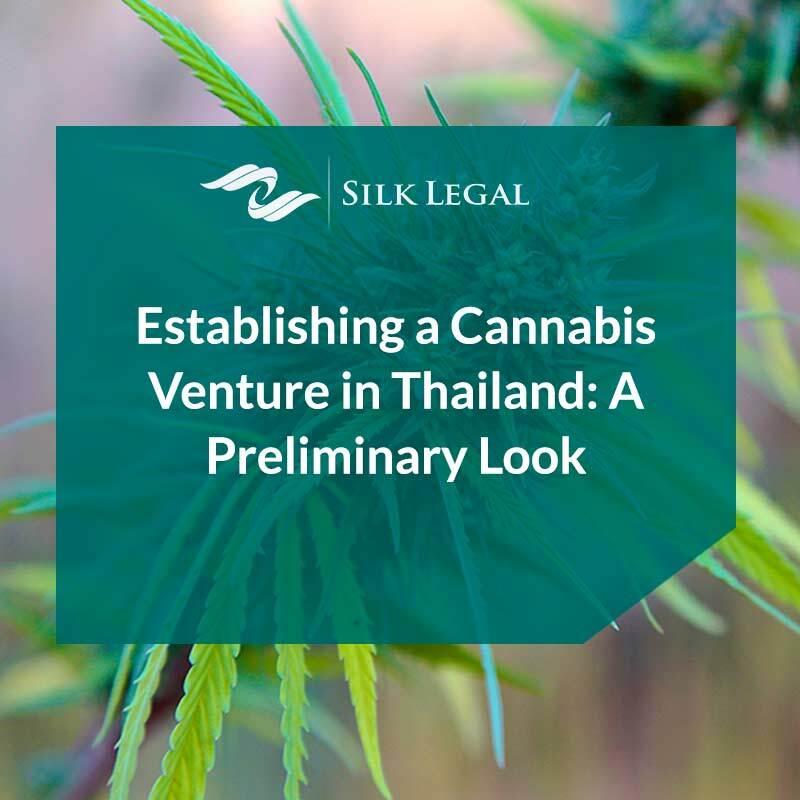 With regulations still being finalized and the eventual final regulations still subject to future change, the most prudent course of action is to keep apprised of developments surrounding the regulation of cannabis ventures in Thailand. The Silk Legal team will provide updates when they are possible. For more information, please feel free to contact us using the form provided.